This week we begin what Kreg has dubbed our “Trek Time Travel Lookback” series. 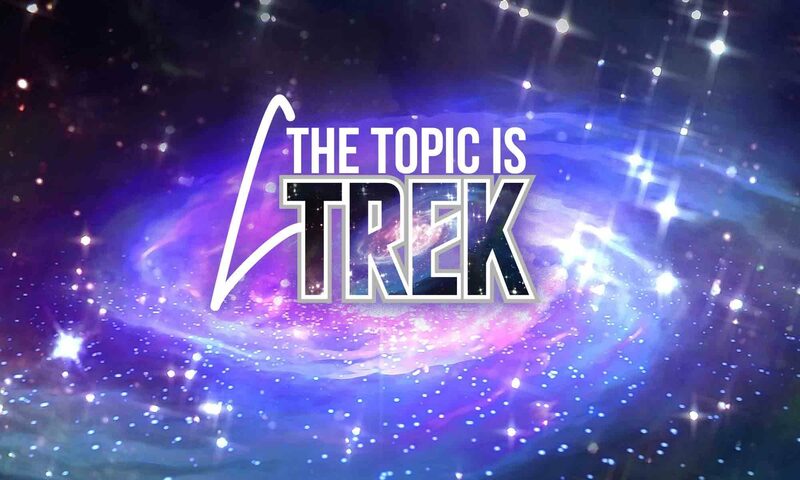 Over the course of several episodes we’re going to be giving our thoughts on all the Star Trek films, one at a time. And, of course, we’re going to begin with “Star Trek: The Motion Picture.”. Let’s start with a little bit (or a lot) of background on this one. Because “The Motion Picture” has a lot of history and chaos behind it. “Things that make you go ‘hmmmm’.” – With regards to “Star Trek: The Motion Picture,” was Kirk essential to this mission? Or did he just mess things up?